Our capsule filling machines are applicable for packaging powder, granule with different dosing systems. 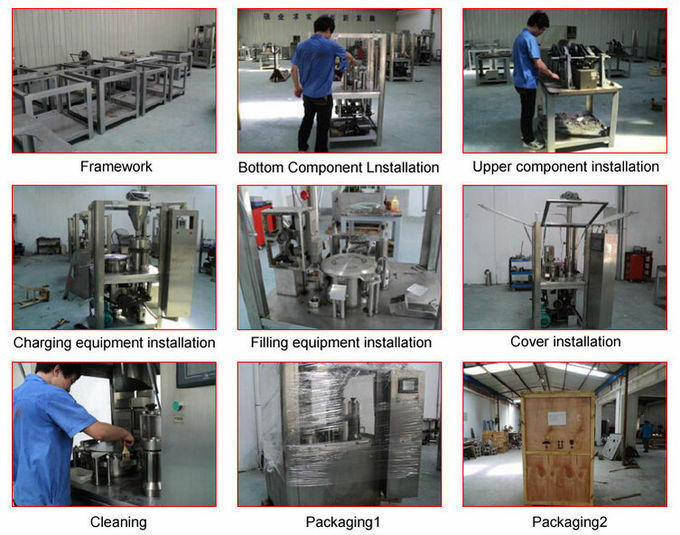 If you do not know what kind of machine are suitable for your products. Please contact us directly or send the inquiry. 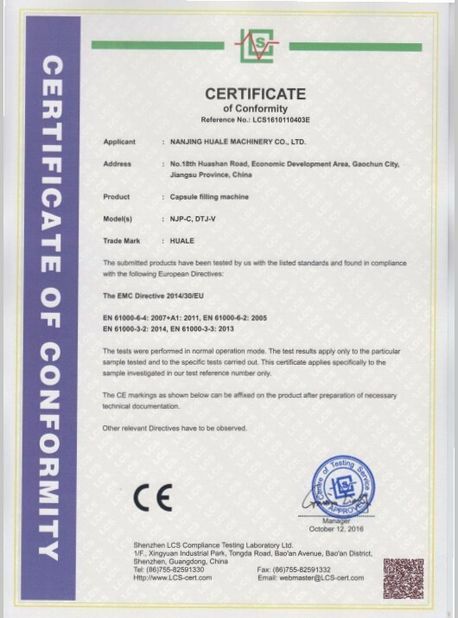 More detailed information will get more right machine from our recommendation. 1. 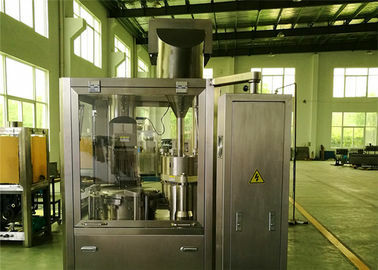 The mini capsule filler machine has been improved the inner design turret,and imports bearing for each machine from Japan directly, so that it can be sure a longer usage life and precision of the machine. 2. 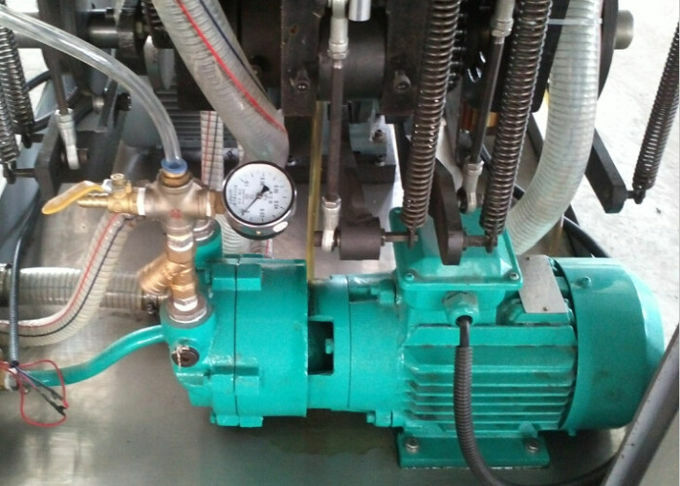 Oil free vacuum pump.Now use the water cycle vacuum pump. 3. 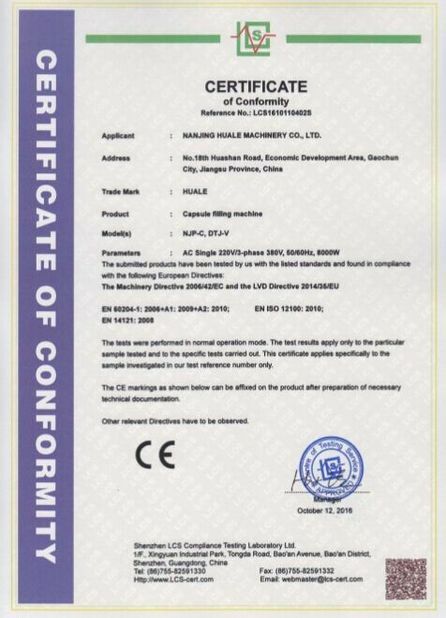 It adopts enlarged Cam,“HUALE”has become the one who matches the cam of RU125 to RU1OO,while it enhances the stability of the machines and extends the life of the machines to a great extent. 4. It is controlled by the computer, has as stepless timing with the frequency conversion the numeral showing makes an easy operation and clear appearance. 5. 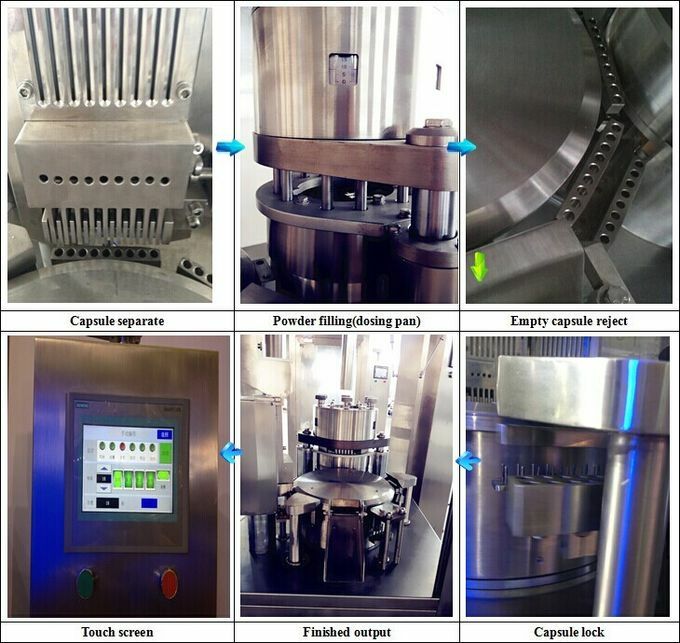 The multi-bore dosing bring a precision dosage (it is controlled around ±3.5%) ; the good capsule applicability makes a high capsules qualified rate more than 99%.It can be filled with the Chinese traditional medicine and the western medicine. 6. Add the extra function of capsule control switch. 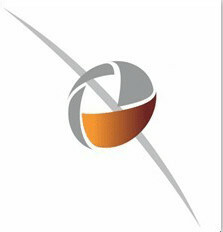 Control the capsule outside of the machine, it is more safely and quickly. 7. Add the click-moving control system,makes an easier operation and clearness.